Professor Abhinay Muthoo recently made two TV appearances, discussing economic prospects for the Midlands and the cost of living. Yesterday evening, Professor Muthoo, featured on ITV Central News in a pre-election debate about the economic prospects for the Midlands. He debated what type of approach a future Government might adopt to ensure that everyone in society could benefit from growth and a better standard of living. 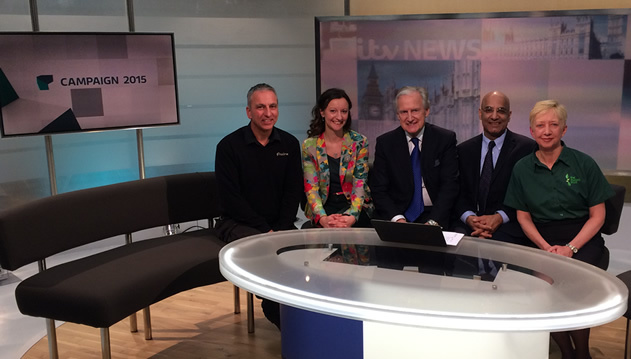 Professor Muthoo, alongside veteran news presenter Bob Warman, on the panel for ITV Central News. 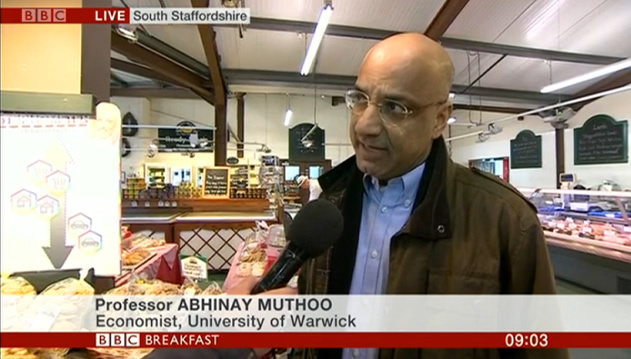 Earlier this morning, Professor Muthoo also appeared live on BBC Breakfast, out on location at a farm in South Staffordshire, joining presenter Steph McGovern to talk about inflation and the cost of living. He explained how investment was needed in skills and training to ensure that future inflation was managed carefully and that wages, in particular, would rise in line with other costs. 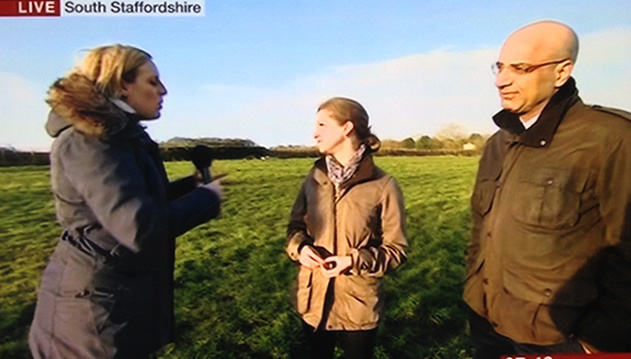 Appearing on BBC Breakfast on location at a farm in South Staffordshire, with presenter Steph McGovern.